~ NOVEMBER 15TH ONLY: 40% OFF ALL KIMONOS! 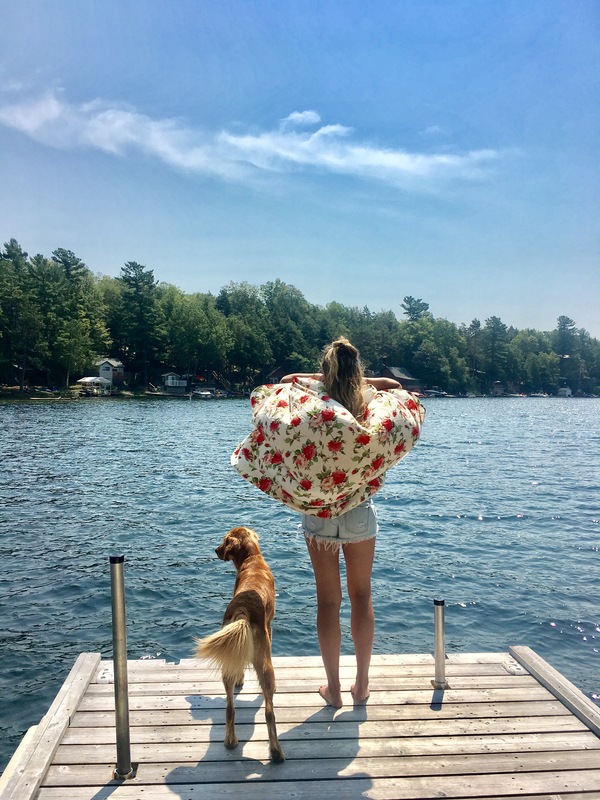 👘USE COUPON: SAVE40KIMONOS ~ *~Only ONE kimono available in this style & fabric~* This majestic and romantic garment is hand sewn by Gypsy Soul Kimonos, out of Merrickville, Ontario. 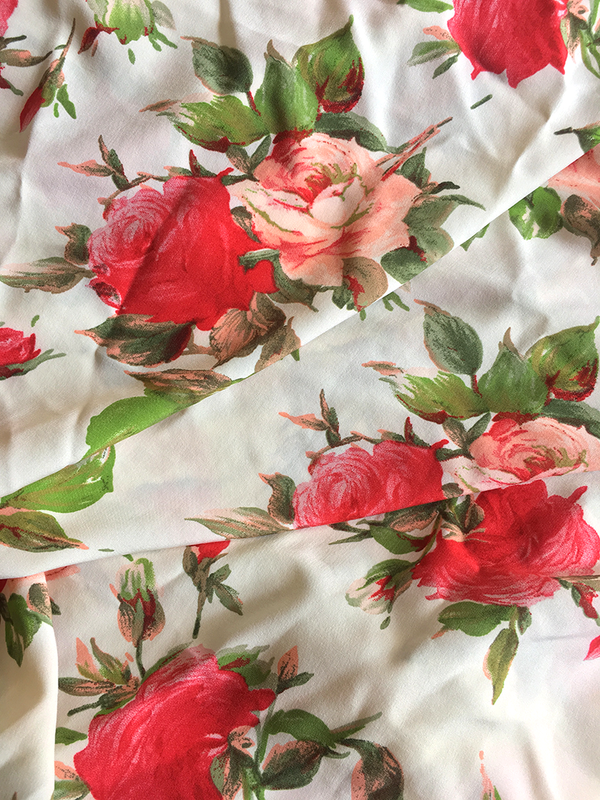 Only one of its kind, she truly is a stunner, with ivory cotton graced by feminine red and pink roses. Can be worn as a bathing suit cover-up, a shawl, house coat, lounge garment — even doubles as a scarf. One size fits all.